In recent years, the European Court of Human Rights (ECtHR) has been increasingly called upon to settle disputes pertaining to migration in the Mediterranean. This article examines the developments in the ECtHR’s pertinent case law through the lens of vulnerability, a concept that offers much potential for developing the Convention on Human Rights in response to new challenges, such as those posed by the so-called ‘migration crisis’. By drawing upon literature from law, legal theory and (bio)ethics, this article will show that while the ECtHR is amenable to the recognition of vulnerability in its inherent, situational and pathogenic forms, the Court’s actual application of the concept both belies this sophistication and squanders its potential. Indeed, despite widespread condemnation of the traditional, categorical conceptualisation of vulnerability, the ECtHR continues to rely on this simplistic and arguably invidious approach. 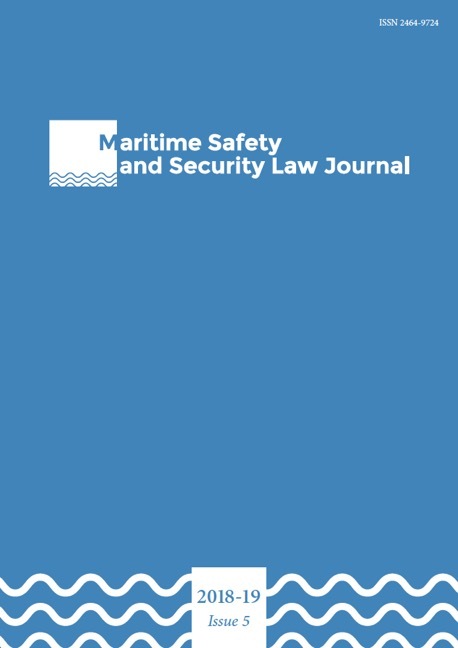 As such, while the ECtHR may have extended vulnerability’s reach within its case law, it has nevertheless failed to recognise and effectively respond to the lived vulnerability of all who undertake hazardous journeys across the Mediterranean Sea, irrespective of the reason or reasons for their migration.